Articles Legendary Opener Sehwag Slammed Dhoni For Disrespecting On-Field Umpires !! SHOCKING !! Legendary Opener Sehwag Slammed Dhoni For Disrespecting On-Field Umpires !! 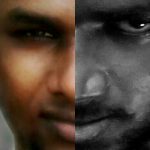 SHOCKING !! 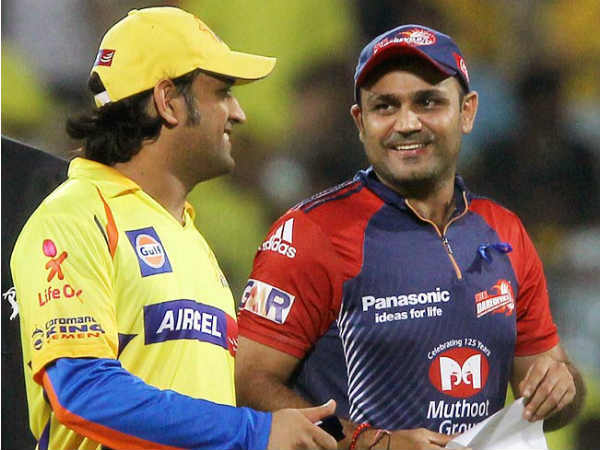 Virender Sehwag said MS Dhoni got away lightly after he lashed out at the umpires over a no-ball controversy during Chennai Super Kings’ thrilling last-ball win over Rajasthan Royals in Jaipur. MS Dhoni was fined 50 per cent of his match fee after he stormed onto the pitch and got involved in a fierce argument with the match officials. 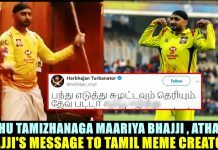 Sehwag said the match referee should have banned MS Dhoni for one or two matches and set an example for other captains and players after Dhoni’s furious outburst. Sehwag was worried this incident could devalue the importance of an umpire in the middle of a match. “I don’t think he should have come on to the ground. There were two batsmen who were inquiring with the umpires about the no-ball. I think he was let off easily. He should have been banned for a game or two since this sets a bad precedent for other captains to interfere in the match and question the decisions of umpires. This will lessen the value of umpire,” Sehwag was quoted as saying in the video. I saw your interview in @cricbuzz LIVE . 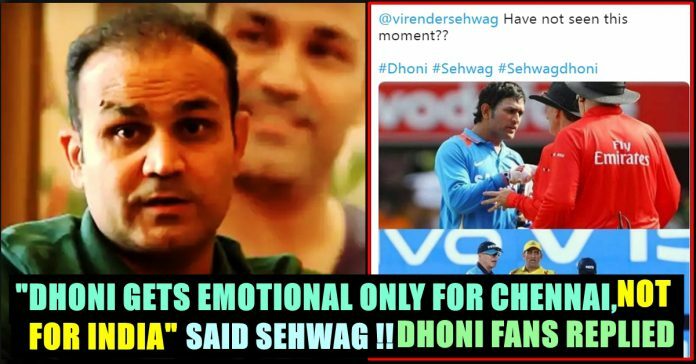 Sehwag @virendersehwag always looks for the opportunity to show his anger against MS. 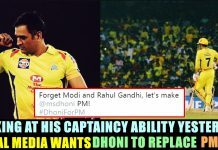 Your words reveal complete enemity and hatred against Dhoni. BTW, aap shayad gusse mein hosh kho baithe hain, no ball to thi hi. Matlab kuch bhi bologe. Sehwag should evaluate himself on his performance before making comment on great Dhoni. 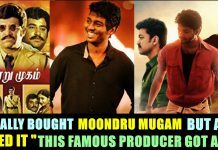 Previous articleVIRAL VIDEO : This Gesture From The People Of Chennai Winning Hearts All Over !! A Must Watch Video !! Next article61 Year Old Actress Raped Many Times & Captured ?? Social Media Claims It Is Consensual ! !